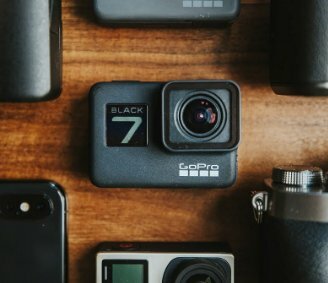 Enter to win a GoPro Hero 7 or $100.00 in store credit. The perfect camera for adventures big and small. It's built tough and totally waterproof — just grab it and go for it. Smooth 4K video and vibrant HDR photos make every moment look amazing.